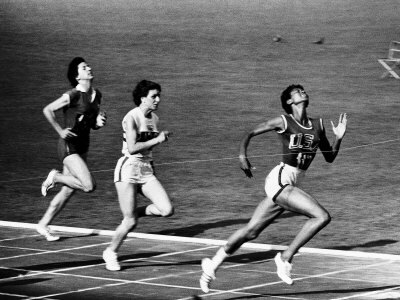 Last week, I was checking out Dave Zirin's blog, The Edge of Sports and it prompted me to write a post for Open Salon about several cool women athletes. As part of my book on the Pittsburgh Passion women's full-contact football team, I've been up to my eyeballs in researching the history of women and sports. The attitudes -- even those of medical professionals -- might shock you. From disparaging to downright hysterical, women and athletics is a combustible mix. But now is not a time for a didactic discussion of history and the sociological and psychological effects of some truly asinine ideas on women athletes. Now is the time to celebrate some really cool women. Go to: Can Women Athletes Be Cool?